ETU-Link’s ESCxxX-3LCD40 CWDM Transceiver is a “Limiting module”, designed for 10GBASE-ER, and 2G/4G/ 8G/10G Fiber- Channel applications. 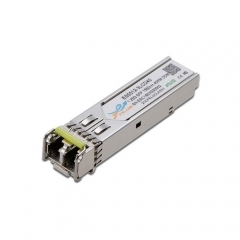 This is a SM module,the Data-rate of 1.25Gbps operation and the wavelength is 1550nm,maximum transmission distance is up to 40KM. 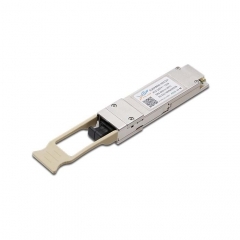 Description: 10G BIDI SFP+ for Single-Fiber Bidirectional Applications. Up to 10Gb/s, Distance up to 80km. 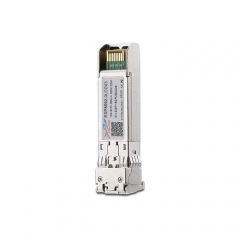 Description: The ETU-Link SFP+(Small Form-Factor Pluggable) tranceiver, up to 10Gb/s, Distance up to 300M. 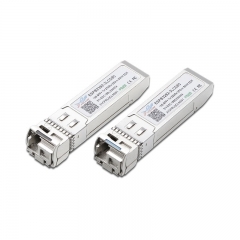 ETU-LINK EQ854X-3MCD03 are designed for use in 40 Gigabit per second links over multimode fiber. 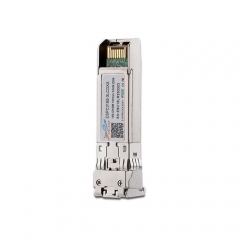 They are compliant with the QSFP+ MSA and IEEE 802.3ba 40GBASE-SR4.